On Tuesday, we had a special visitor form the London Fire Brigade, who was called Ollie. We have some fire safety top tips for you. Read them below and find out how to keep safe and prevent a fire. Should you charge your phone overnight? Did you know it is extremely dangerous and the phone could explode! Did you know that you have to check your fire alarm once a week? Never leave your oven on and get distracted. Never leave candles near curtains and never leave your windows open at the same time because the wind might blow curtains into candle flames. The wind will provide lots of oxygen, which is also fuel for a fire. 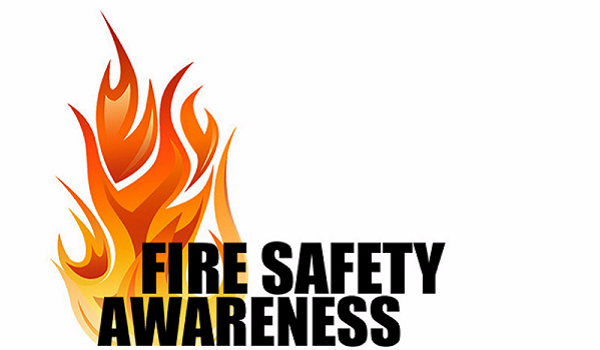 We hope you have learned how to keep safe and to prevent a fire.